Banshy is a barbarian riding through time and across dimensions. You’ll find him busy descending upon civilizations as he wields his two-handed axe, but don’t be surprised when you see him driving a Gran Turismo car on the avenues in Palm Springs, or ready to prime explosive charges inside space stations, or again lost in the woods among firebugs and fairies, or dancing to the sound of samba (hawaiian shorts, sunglasses and all that lore) during the Carnival in Rio de Janeiro. Being “just a barbarian”, fur coat, horned helmet and such, is just not enough for him. 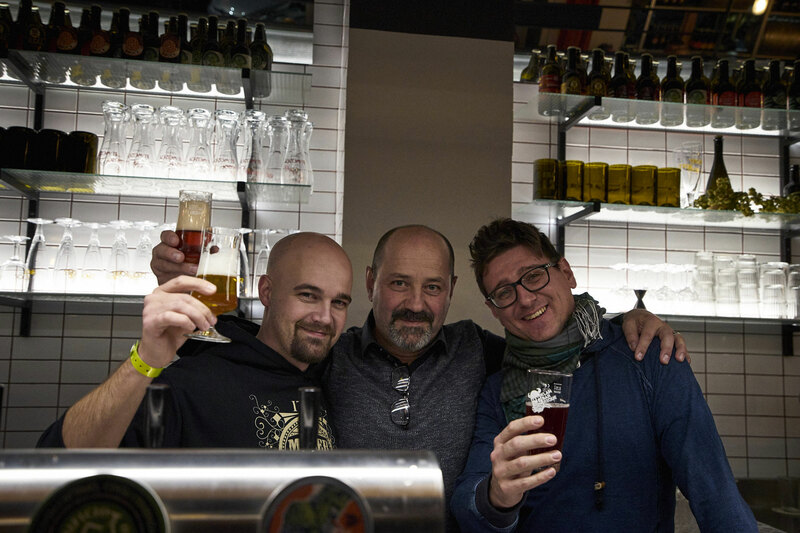 Banshy is the avatar of the brewers Agostino, Matteo and Andrea; a virtual persona where the skills and stories of the three founders blend in unconventional ways. Agostino is the head brewer and founder at Birrificio Italiano. Both meticulous and punk, methodical and experimental, rigorous and revolutionary, he’s Klanbarrique’s FIERY SOUL. Matteo is the chief oenologist at de Tarczal winery. Dedicated, passionate, inin love with the Earth and its products he’s Klanbarrique’s POETIC SOUL..
Andrea is the avant-garde kellermeister at Kaltern winery. 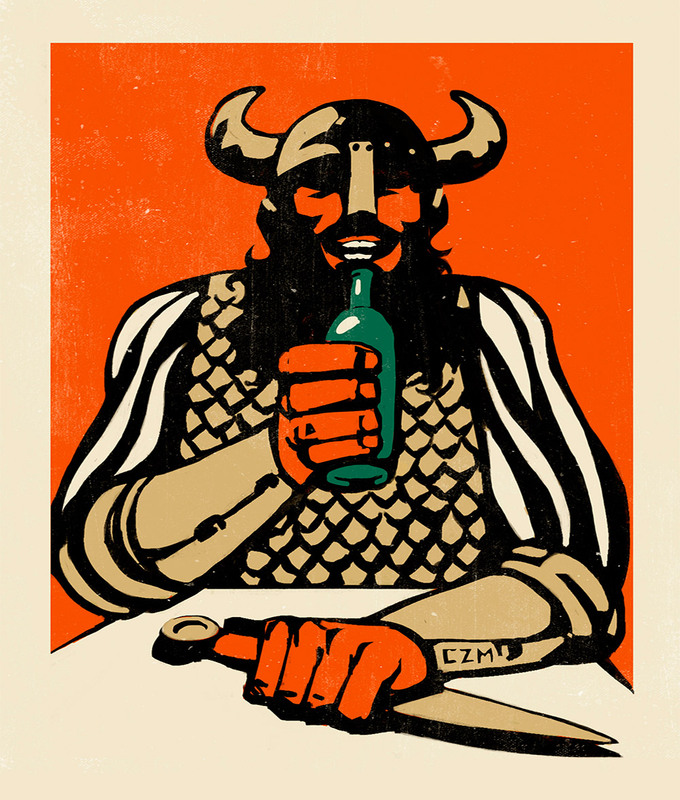 Hedonistic, hyperactive, inventive and just as impudent as it takes in order to be a real barbarian. He’s Klanbarrique’s LIGHT-HEARTED SOUL. Klanbarrique means to explore the possible points of contact between the world of beer and that of wine; in a constant interchange of ideas, ingredients and techniques which sparks off a wholly new breed of fermented beverages. 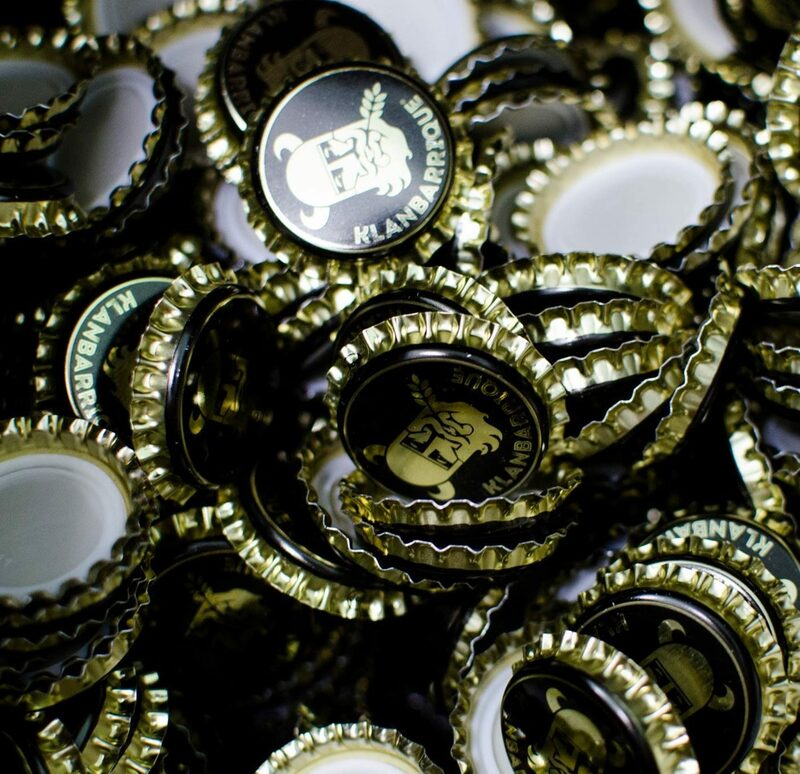 This is the idea behind Klanbarrique’s beers, which are either born off mixed cereal and grapes worts and spontaneously fermented, bottle conditioned champenoise-style, or barrel-aged and matured with wild yeasts with fruit or other ingredients.